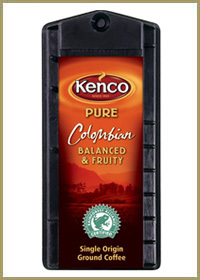 Kenco Colombian coffee is made with 100% single origin beans that bring you the authentic taste of Colombia. The capsules are individually foil sealed for freshness making the Singles system ideal for situations where there is sporadic usage such as meeting rooms, reception areas and training facilities. 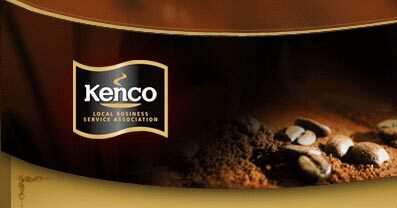 Kenco Local Business Service are the leading supplier of Kenco Singles drinks across London and the Home Counties. Our warehouse is based close to Hemel Hempstead which means we can offer a quick and efficient delivery service to towns such as Berkhamsted, Aylesbury, Watford, Slough, High Wycombe and Maidenhead as well as London itself. 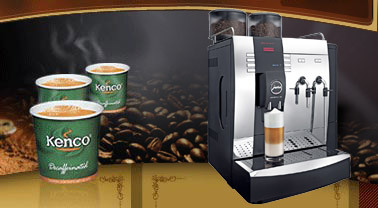 In addition to holding the full drinks range we are also a supplier of the Kenco Singles machines. We can offer these as new and refurbished models depending on your budget. Our own team of technical support staff can also offer comprehensive warranty in the unlikely event that something goes wrong. If you already have a machine then we can offer extended warranties or ad hoc service support even if the machine wasn't originally purchased from us.